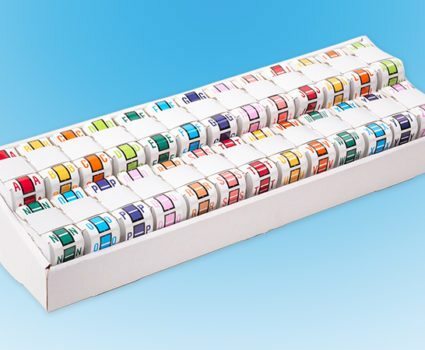 TAB’s custom labeling services offer an efficient way to apply color-coding to a large volume of files. 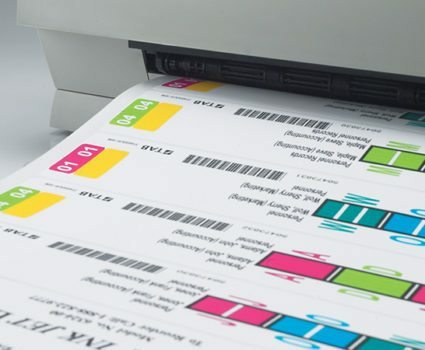 Let us know what you need and we can print and apply a large quantity of labels in the factory where they are created. We also offer a rapid response color-coding option. 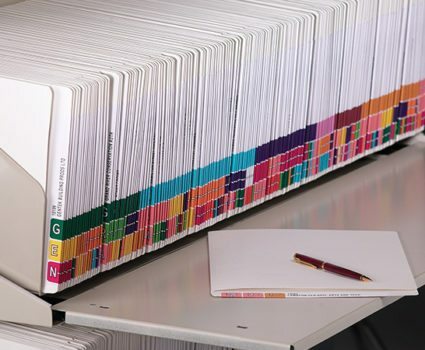 To create a high volume of custom-printed file labels, simply send TAB a database or worksheet of the files you need to be created. We then create the required file labels and apply them directly to folders in our factory. 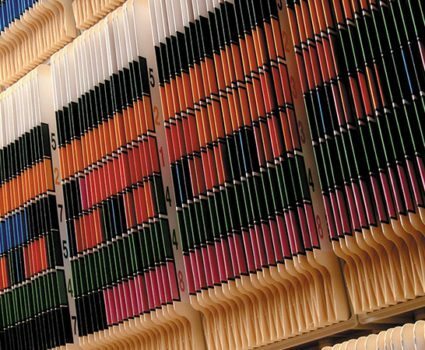 This convenient service delivers professionally created color-coded files that are ready to use. And it allows your staff to concentrate on their core activities. 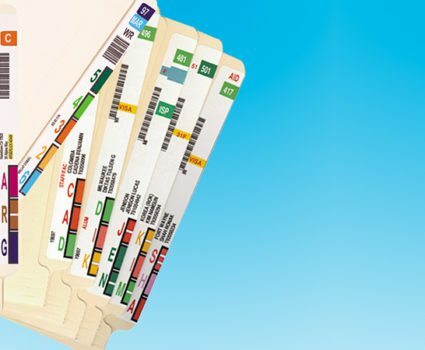 Our Rapid Response Color-Coding Service allows you to pre-order custom printed files based on your specific requirements. 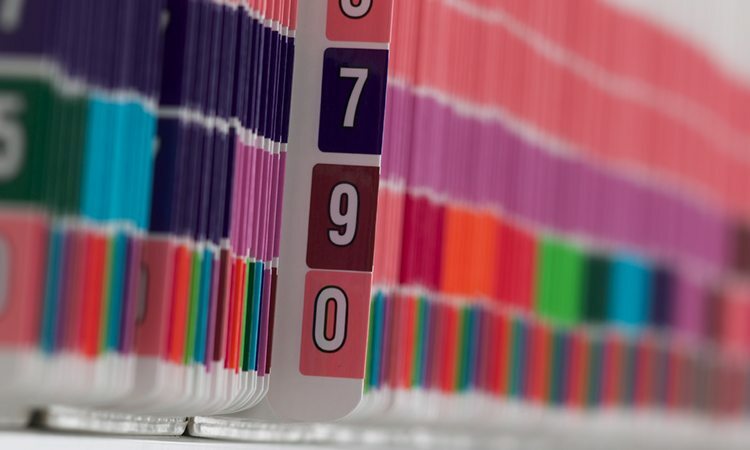 As soon as we receive your data, your order is routed immediately into production, ensuring that the color-coded files are ready to go when and where you need them!